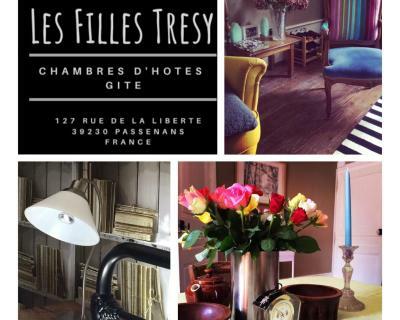 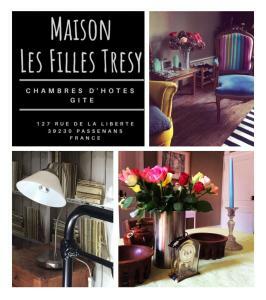 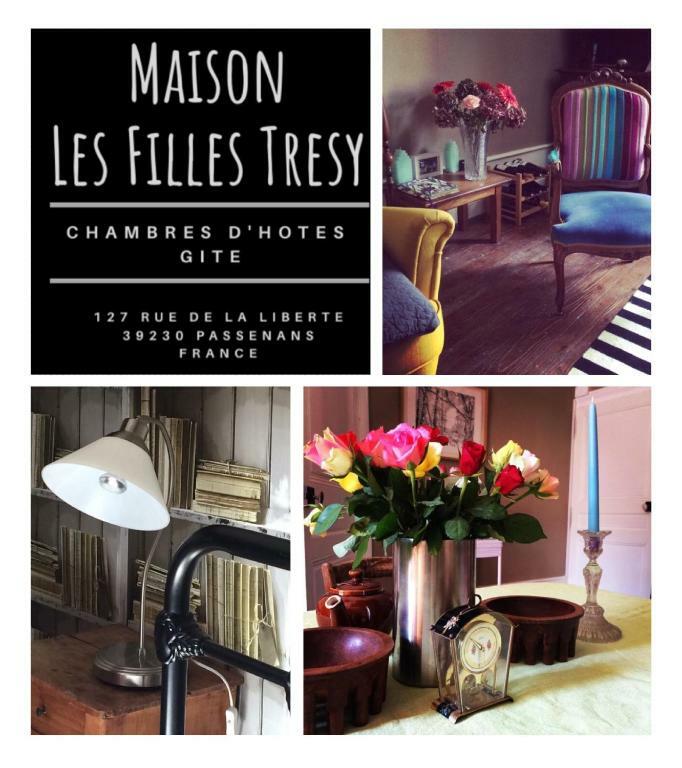 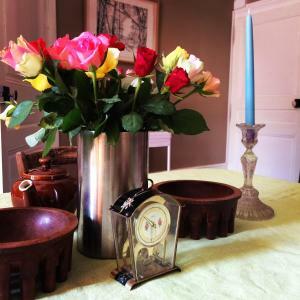 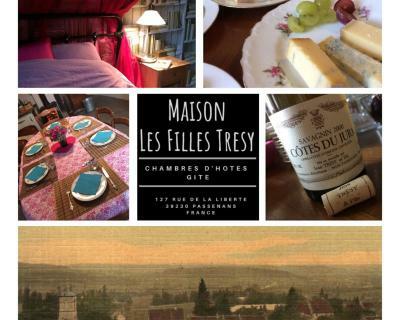 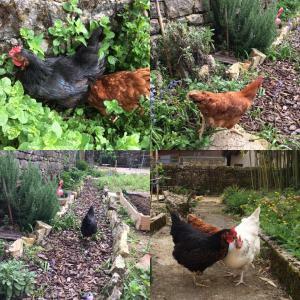 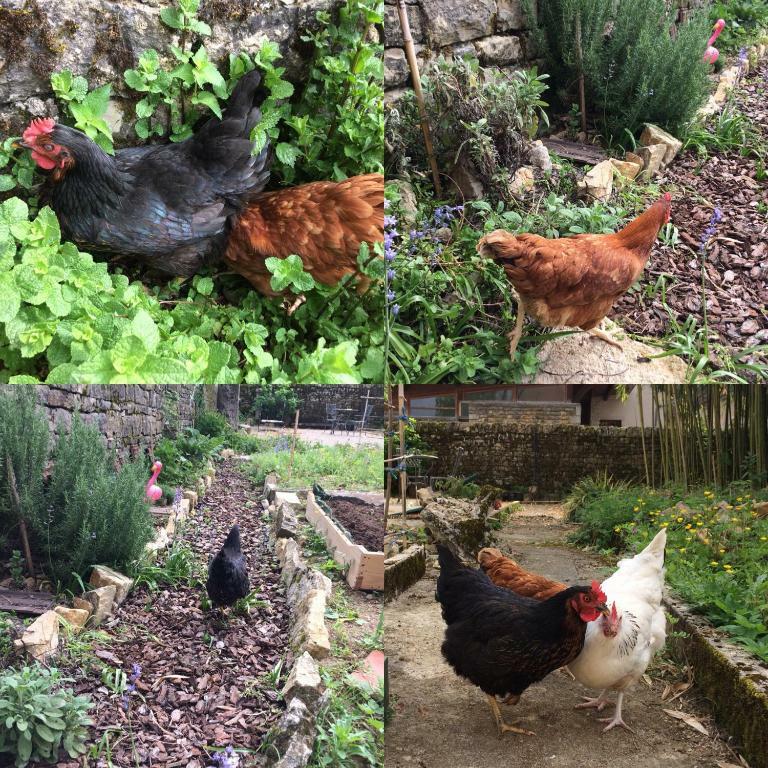 Featuring accommodation with a terrace, Maison Les Filles Tresy is situated in Passenans. With garden views, this accommodation features a patio. 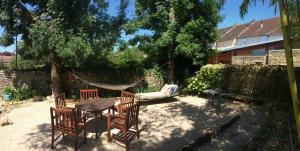 The bed and breakfast offers a barbecue. Hiking can be enjoyed nearby. 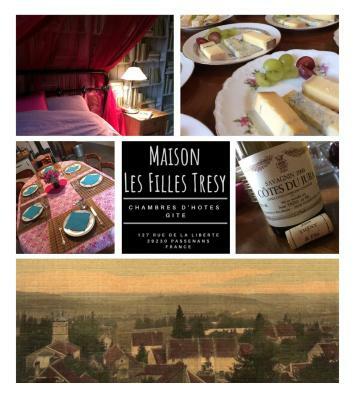 Lons-le-Saunier is 20 km from Chambre Alice Mottet, while Dole is 44 km away. 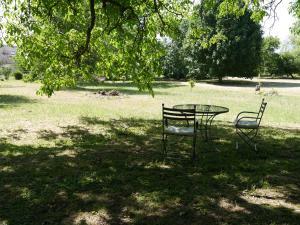 The nearest airport is Dole - Jura Airport, 42 km from the accommodation. 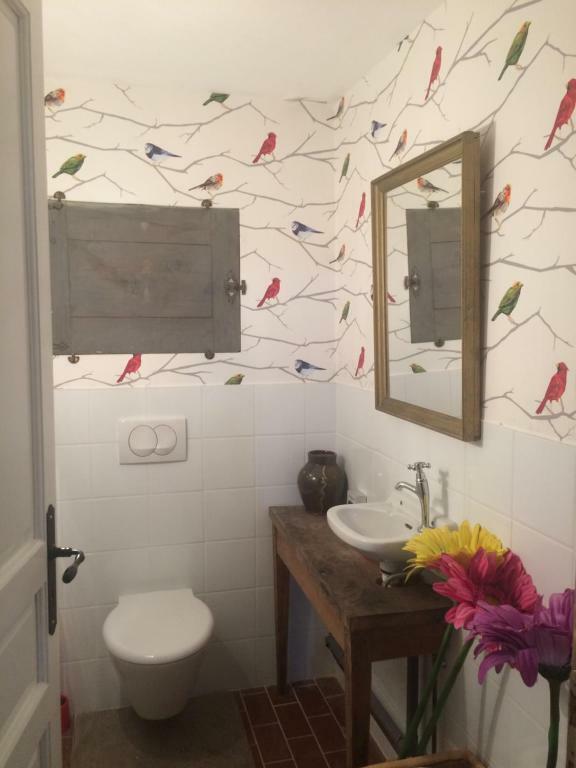 This double room has a tile/marble floor, bathrobe and patio.